Monitor we use for different purposes are compatible with understanding pixels. Pixel generates with dots. How many dots per inches are called pixels therefore it has one of many from which an image is composed. Vector images are used on mostly banners, t-shirts, signage, vehicle wraps, business cards, cut vinyl and architectural lettering. You don’t care about jaggies, pixel and poor quality logos. 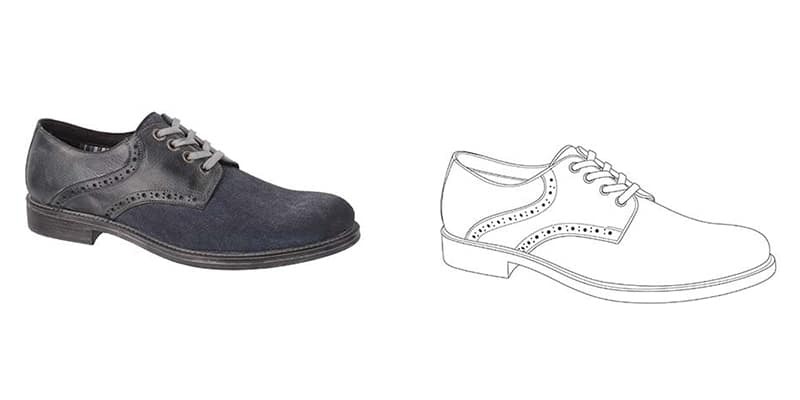 We provide lowest price for raster to vector conversion. Actually Raster means which images are made of up pixels, each one a different color. It also set to present an image while vector means those images are made up of paths with a formula expressed mathematically (vector) that indicates the path how it is patterned. We will fill that border with the color. At first send us your image in Gif, Jpg, Psd, Png, Bmp, Pdf, Ppt and Pct type format. 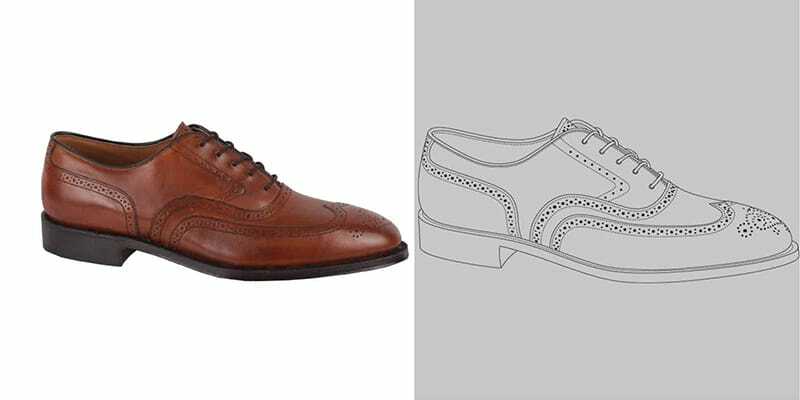 Clipping Maker will draw your images in vector format. Usually we use an automated tracing tool. Sometimes we have to amalgamate those techniques for vectorization. • Queue is overloaded with satisfied honorable businesses. • Customize font collection for better output. • Provide quotes within an hour. • Printed at any resolution or size. • We provide vector file in EPS, JPG, TIF, PNG, WMF, AI, CDR, PDF and other formats also. So having an expert team for this service Clipping Maker is dedicatedly essential for your product and business. We are always on for your provide a better service on your vector images.